Are you new to Android Emulator? 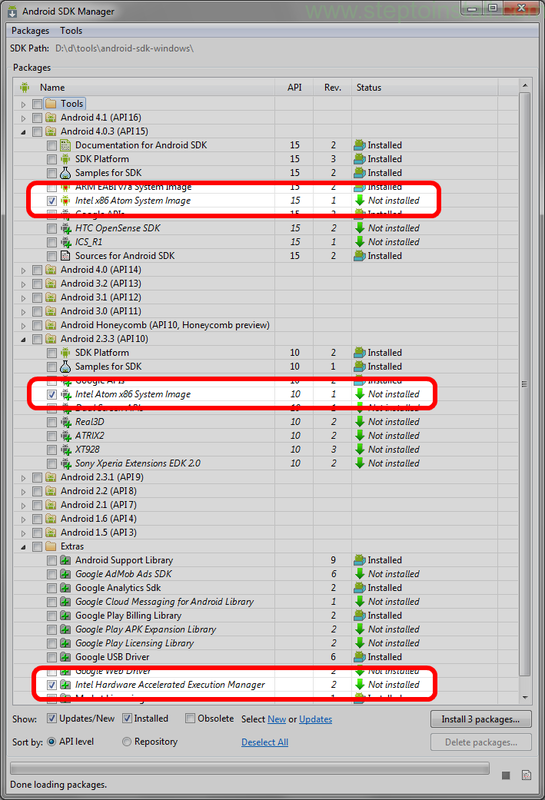 Is android emulator slow? 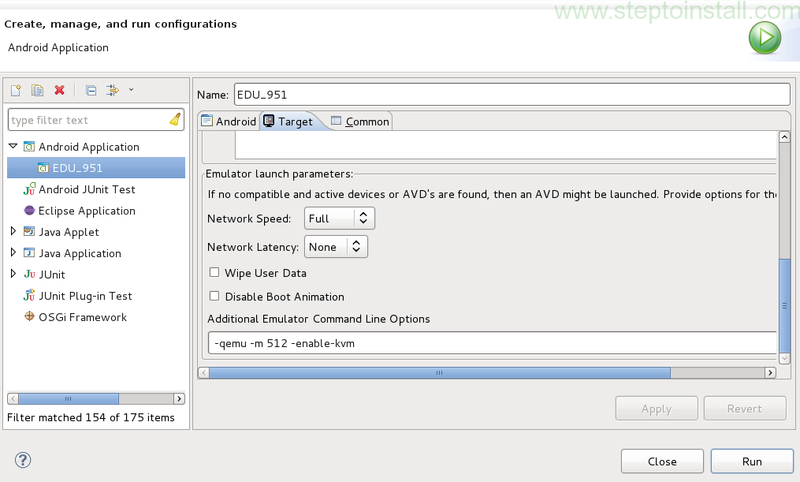 Are you want to make android emulator as faster? 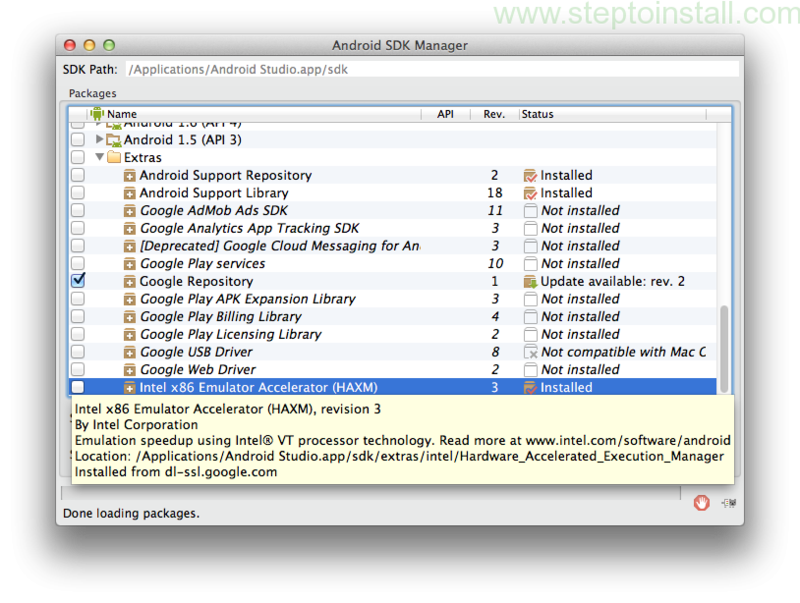 Actually android emulator is really slow. Some time you may think that application is slow. But that same application runs in real device (phone,tablet,…) as good fast. If you not having above tools, just download from net. Any problem with above installation just refer Intel Virtualization Technology. Increace the ‘Device ram size’ as 512 or above. 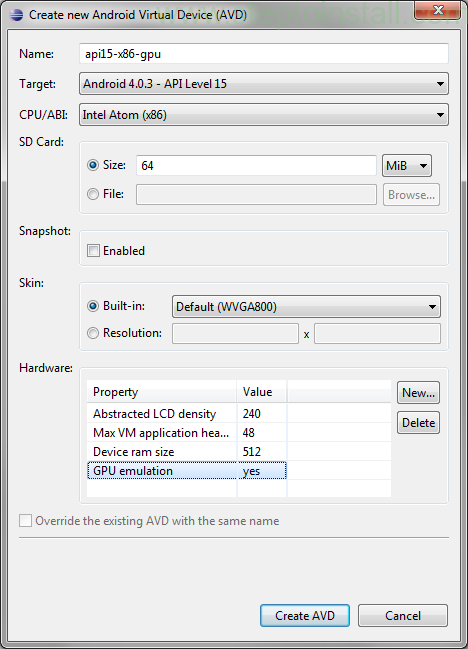 We can’t use the Snapshot option when using GPU emulation is Enabled. Ensure that GPU emulation is set to “yes”. Sometime you can enable Snapshot without set GPU emulation. 1. Use can GenyMotion Android Emulator for fast. 2. You may try with ‘Disable Antivirus’. Maybe this will make Android Emulator as a little bit faster. Nothing different. Just follow the same steps, what given for Windows. You have to Install KVM. Have to create a new Virtual Device Manager (AVD).